Marfan Syndrome: Are Marfan Syndrome and Stretch Marks Connected? Marfan syndrome is a genetic disorder that involves the connective tissues. 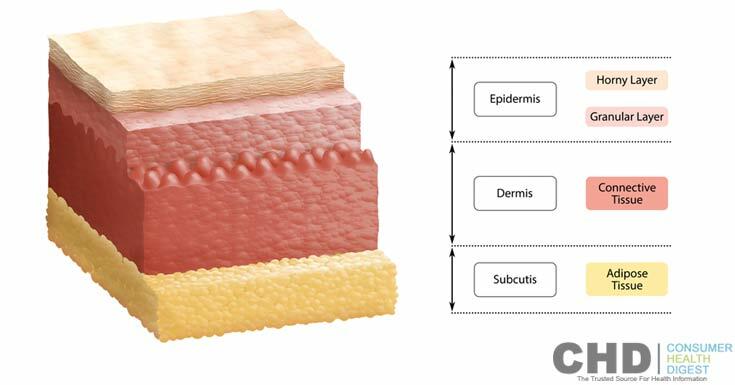 Connective tissues are tissues of mesodermal origin consisting of collagen fibroblasts and fatty cells. They support organs inside the body and fills spaces between them, and forms tendons and ligaments. When you have Marfan syndrome, your connective tissues are abnormal. Hence, all body organs and systems that require the presence of connective tissues are affected such as blood vessels, heart, skeleton, eyes, skin, and respiratory system. People afflicted with Marfan syndrome are unusually thin and tall with lanky arms, fingers, legs and toes. The damaged caused by this inherited illness can be mild or severe, depending on the development of the signs and symptoms. Once your heart and blood vessels become affected, Marfan syndrome can threaten your life. There is no specific cure for Marfan syndrome. Treatment modality depends on the severity of the signs and symptoms and the percentage of affected organs and systems. You may or may not need surgery. Common treatment methods include keeping blood pressure in control to reduce the strain placed on the blood vessels. The moment you second guess you kid may have Marfan syndrome, see your pediatrician as soon as possible. If you were already diagnosed with Marfan syndrome before, consult your obstetrician first before planning to start a family with your partner. Since Marfan syndrome involves a defective gene, your future children could inherit the same disease from you. In Marfan syndrome, something in your gene inhibits your body to produce collagen properly. 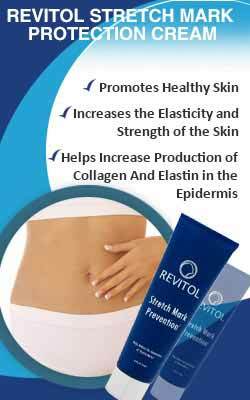 Collagen is responsible in giving your connective tissue its strength and elasticity. In people with Marfan syndrome, their connective tissues do not contain collagen; hence their skin is not so elastic. When you inherited Marfan syndrome from parents, your skin cannot accommodate your increasing body parts. What happens is that their existing connective tissues in the epidermis are ruptured when skin expands leading to the appearance of stretch marks. Stretch marks look pinkish, reddish or purplish streaky lines, and they are commonly found in shoulders, lower back, breasts, buttocks, abdomen and thighs in people who have Marfan syndrome. Because of the poor elasticity of the skin, stretch marks are a common trait to people with Marfan syndrome. Will the stretch marks disappear? Sad to say, they will only fade to silvery-gray, brown or white linear streaks. Since Marfan syndrome is for life once you have it, your vulnerability to stretch marks also remains for life. Hydrating lotions and rich creams can help keep the skin supple and smooth. Drinking lots of water can also aid in keeping the skin hydrated. There are collagen skin drinks that claim to replenish the lost collagen in the body. While there are no proven scientific studies about the said drinks, it does not hurt to try. Since Marfan syndrome is a genetic disorder, you must first consult a specialist before planning to conceive a child. The only way to prevent Marfan syndrome from affecting you is not to have a parent with the same disorder. It does not say that when you have one parent affected with Marfan syndrome, you will automatically inherit the disease. Every kid of an affected parent has a 50% chance of contacting the defective genetic make up. In the recent years, there seem to be a mutation in the genes as 25% of the population with Marfan syndrome did not inherit it from their parents. It affects both men and women and can happen to anyone notwithstanding the race and ethnicity. As long as you have familial history of Marfan syndrome running in your blood, you are greatly at risk of having the disease. If you suspect that you are at risk for Marfan syndrome, talk to a medical expert the soonest time possible for a thorough evaluation. Marfan syndrome is an inherited disease that affects connective tissues. The affected person has a gene that disrupts the production of collagen, making your connection tissues dysfunctional. People with Marfan syndrome suffer from a variety of signs and symptoms, including stretch marks. Stretch marks are a product of the abnormal connective tissue. 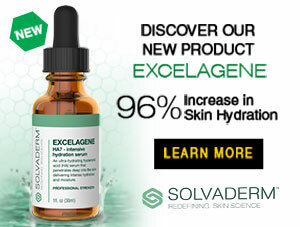 As skin expands and get weary, the present connective tissues in the epidermis are stretched and damaged. The best way to prevent having the disease is not having a parent or a relative afflicted with Marfan syndrome.